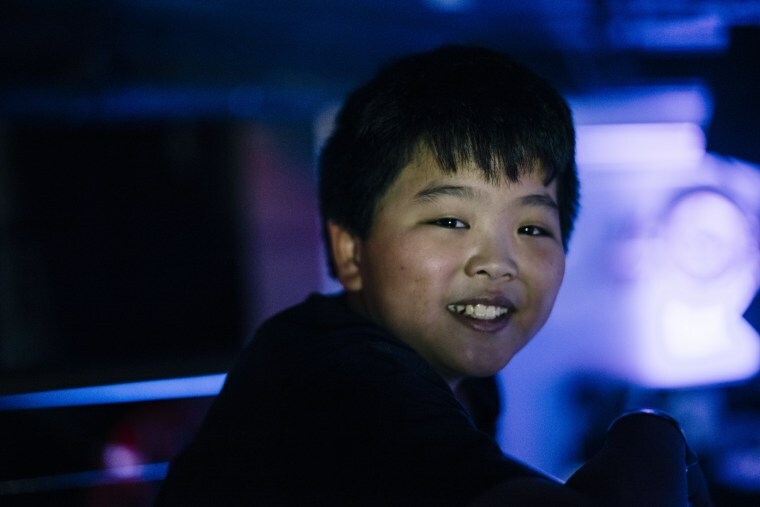 Twelve-year-old Hudson Yang has been nominated for an NAACP Image Award for his portrayal of young Eddie Huang in ABC's sitcom "Fresh Off the Boat." Yang took to Twitter Tuesday afternoon following the announcement of his nomination for Outstanding Performance by a Youth to express his excitement, as well as to celebrate with fellow nominees. Yang's nomination was met with congratulations from other actors, fans, and his father, columnist Jeff Yang. ABC's "Fresh Off the Boat" is loosely inspired by celebrity chef Eddie Huang's memoir of the same name and stars Hudson Yang as a young Huang, as well as Randall Park as his father, Louis, and Constance Wu as his mother, Jessica. Wu has been nominated for her role in "Fresh Off the Boat" in both the 2015 Critic's Choice Television Awards and the Television Critics Association Awards. On Dec. 1, "Fresh Off the Boat" released an in-character cast video and social media campaign under the hashtag #makeitrightFOTB lobbying for a Golden Globe nomination. Among the nominees for the 47th annual NAACP Image Awards is "Master of None," Aziz Ansari's Netflix series released earlier this fall. Co-creators Ansari and Alan Yang received a nomination for their writing of "Parents," the second episode of the series, and Ansari was nominated for Outstanding Director for the same episode. "Parents" deals with second-generation main characters Dev, portrayed by Ansari, and Brian, portrayed by Kelvin Yu, thanking their first-generation parents for sacrifices made during their parents' journeys to the United States. The pair take their parents out to dinner where they learn about their parents' youth and upbringing.